Nothing is more important than your child’s safety when he or she is out of your sight and in the custody of your ex-spouse or ex-partner. When you don’t trust your ex, the situation is even more worrisome. After all, everyone has secrets! In addition, children are often too young, too innocent, or too afraid to tell you what actually happens when they are with their other parent. 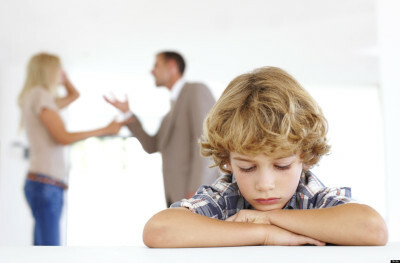 If your ex is putting your child at risk, abusing or neglecting your child, or in any way violating the terms of a court-ordered child custody agreement, you need evidence. 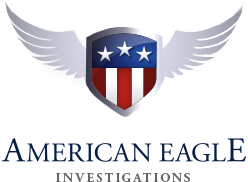 To help you acquire this evidence, American Eagle Investigations will conduct covert surveillance and detective work to find out if the violations you suspect are true. American Eagle’s highly experienced private investigators will provide you with the necessary documentation – video and photo evidence along with an official written report – required to prove your case in court. Did you know that most ‘kidnappings’ are actually abductions from a a person known to the child? If your ex-partner has taken your child without authorization then we can perform a missing persons or kidnapping investigation. For a free, confidential consultation regarding your child custody issues, call 212-344-8997 and speak directly with the owner, New York private investigator Dan McBride.